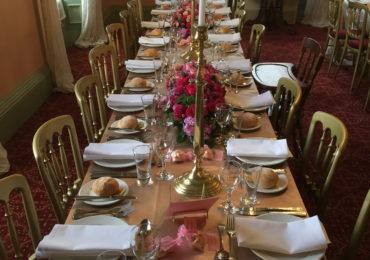 The Christening of a child (or an adult) initiates them into the Catholic religion and is a cause for celebration for family and friends alike. 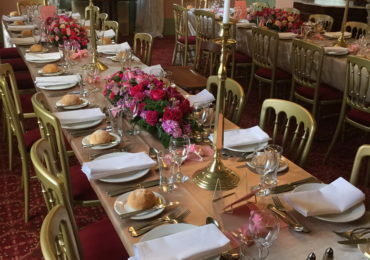 It’s the first of many Catholic ceremonies that a person can undertake, others including Holy Communion, Confirmation and Reconciliation, among others. 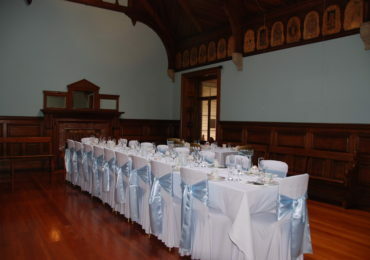 These milestones are usually performed in a Catholic church, but an increasing number of Christening venues in Melbourne are available for receptions. 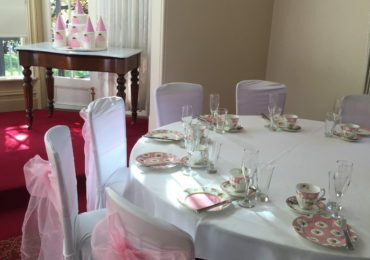 If you’re looking for Christening or Baptism venue be sure to explore Overnewton Castle. 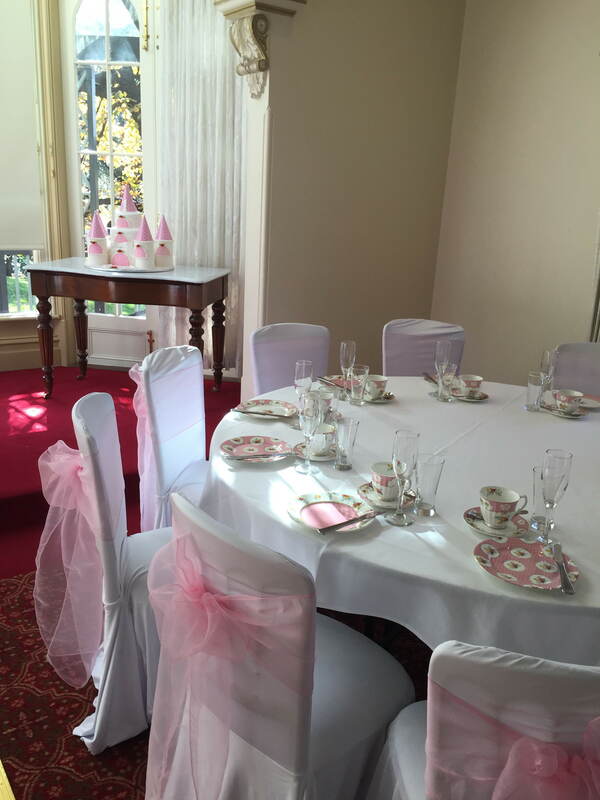 Located in Keilor, about 15 kilometres north-west of the Melbourne CBD, Overnewton Castle is a fantastic venue to celebrate faith, hope for the baby and spiritual bond with friends and family. 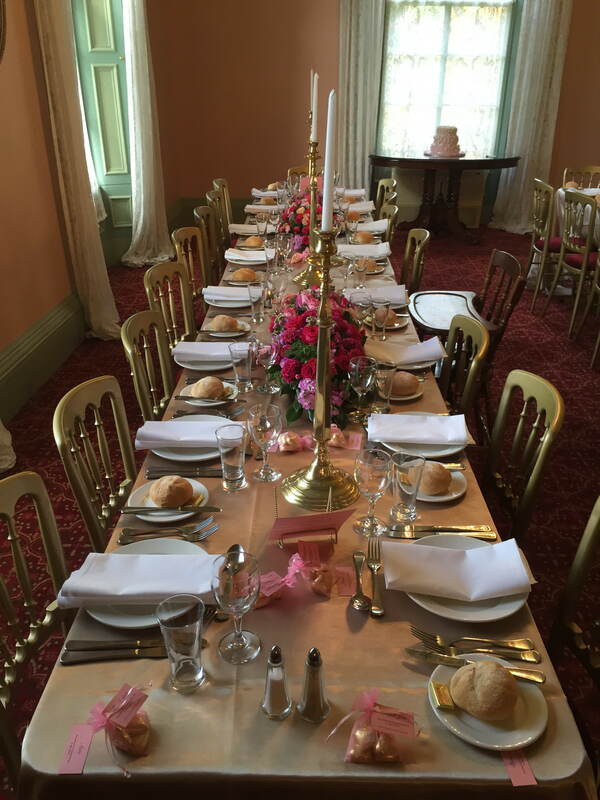 A Baptism or Christening reception can be hosted in our Victorian room or main dining room, depending on the size of your function. 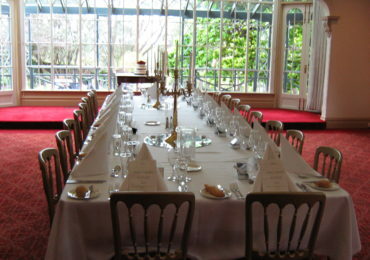 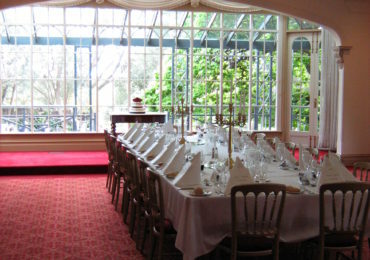 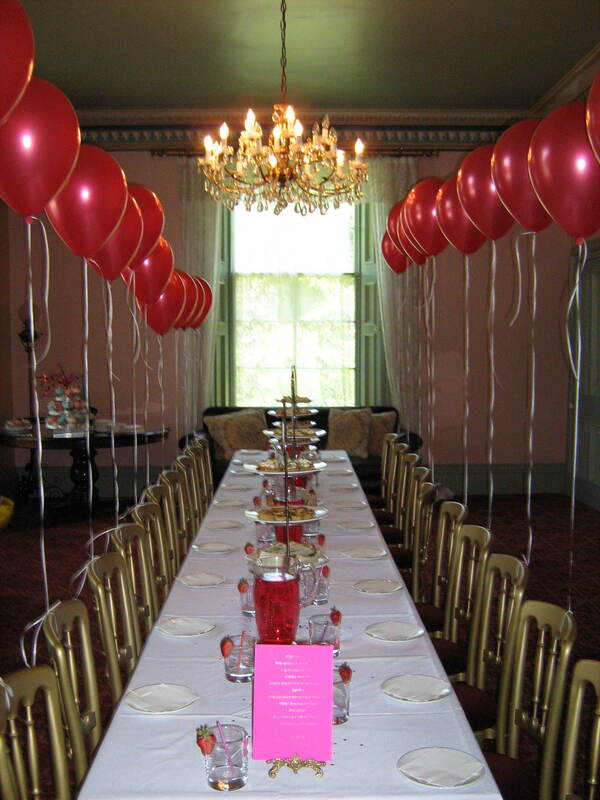 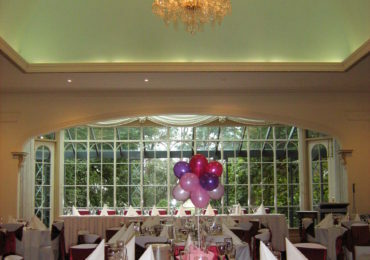 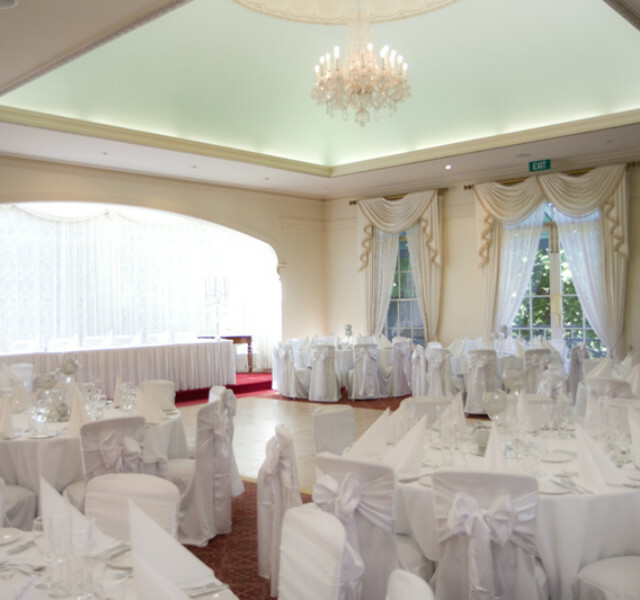 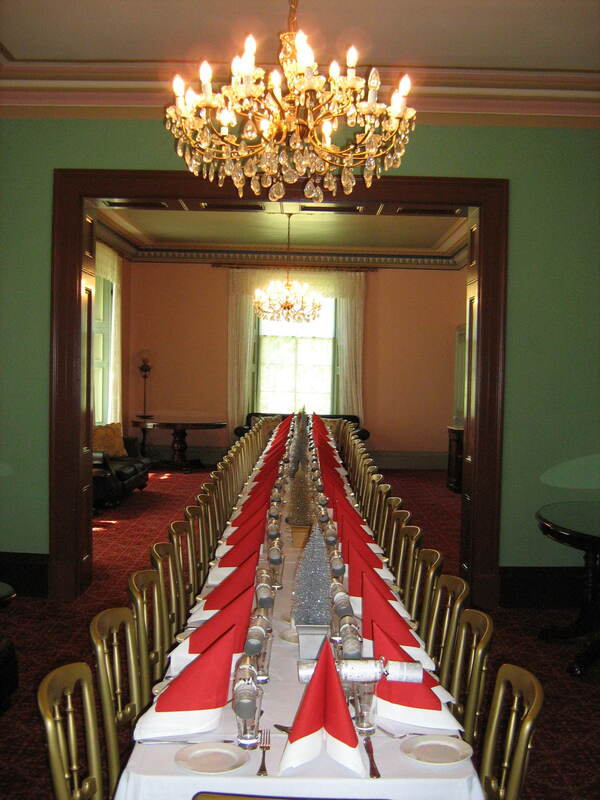 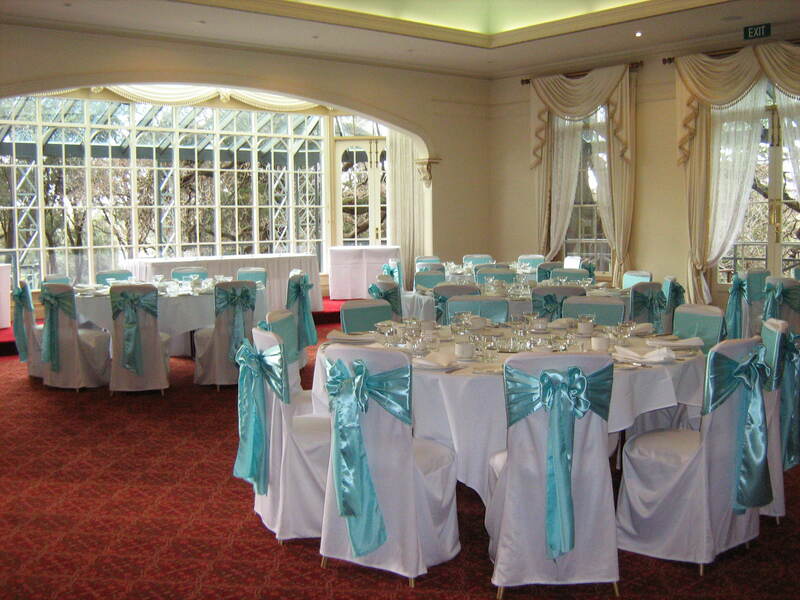 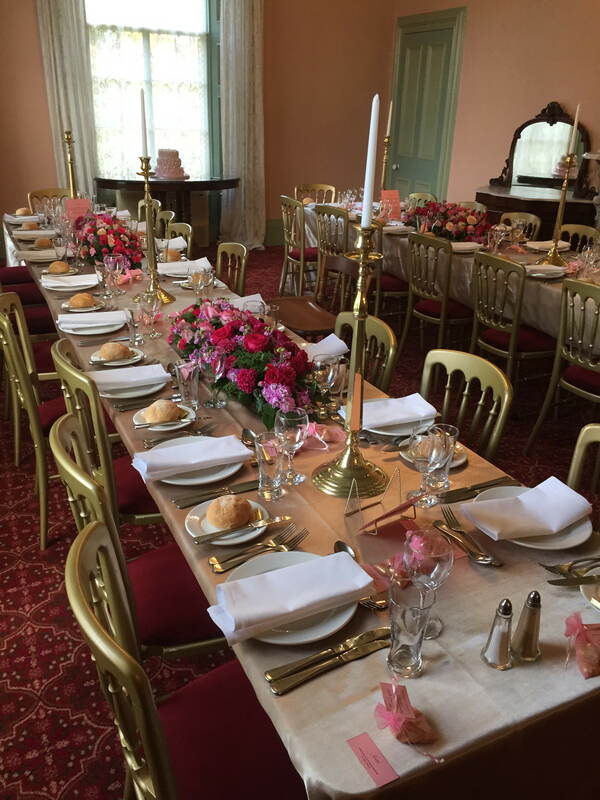 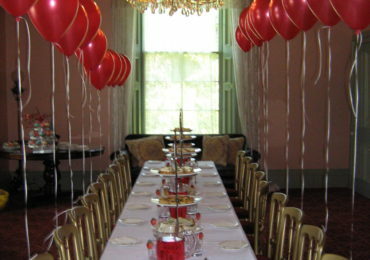 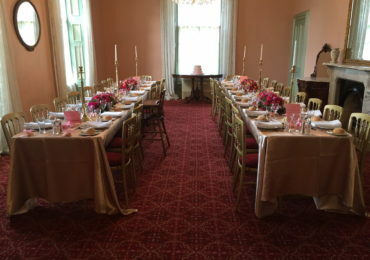 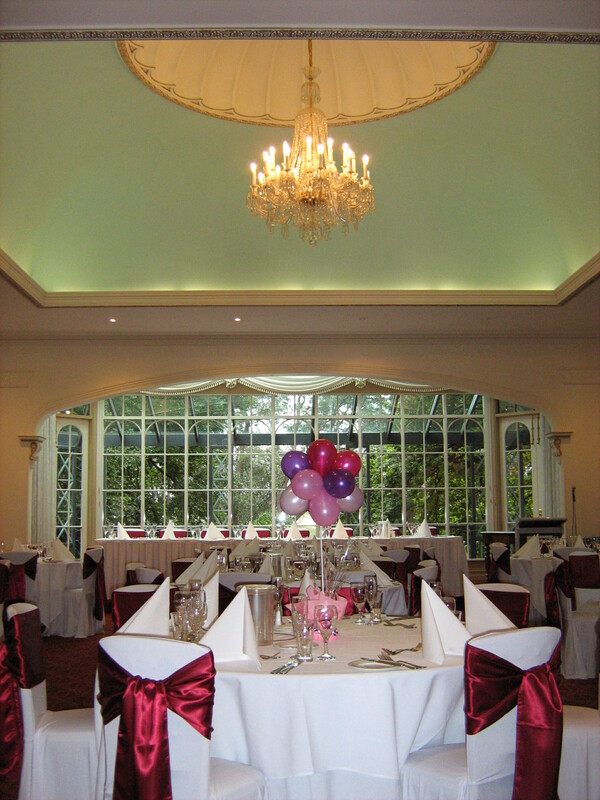 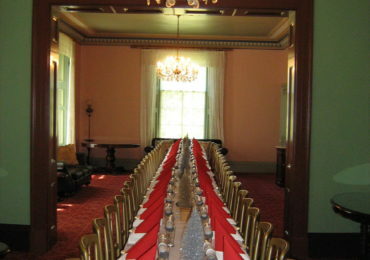 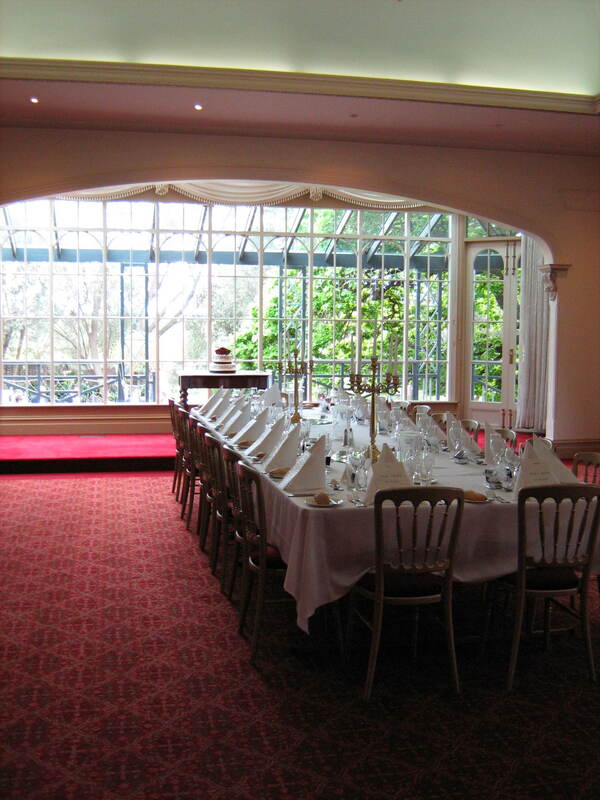 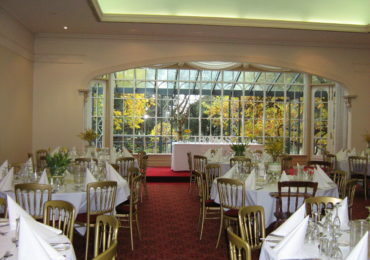 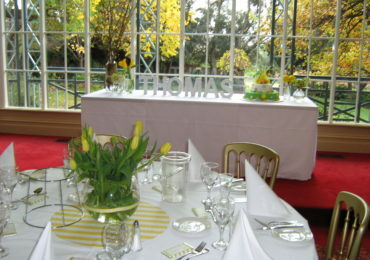 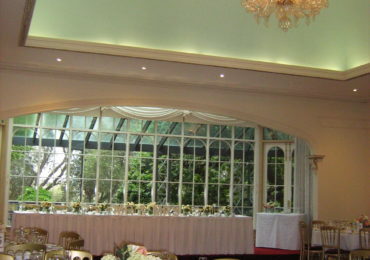 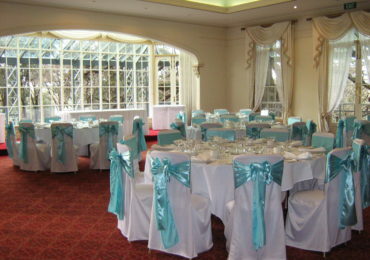 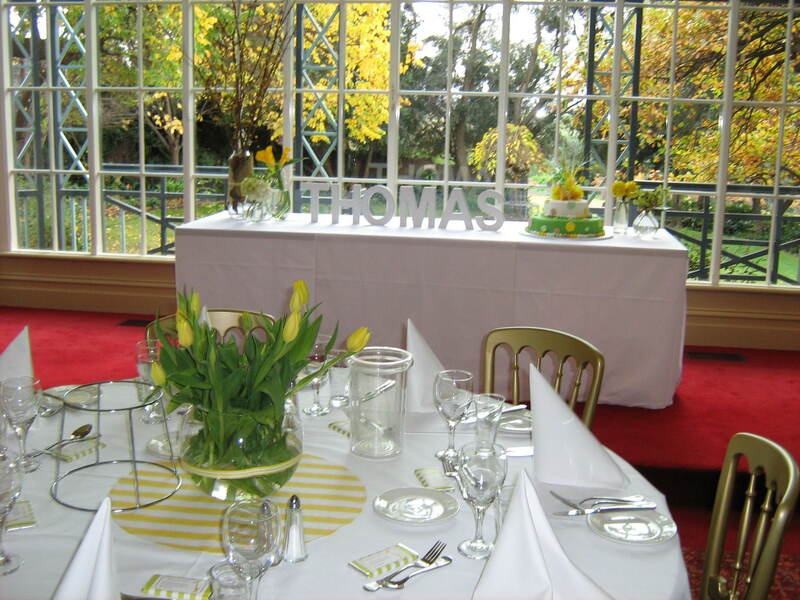 Both rooms have fantastic features of old world charm, and catering can be tailored to suit your needs. 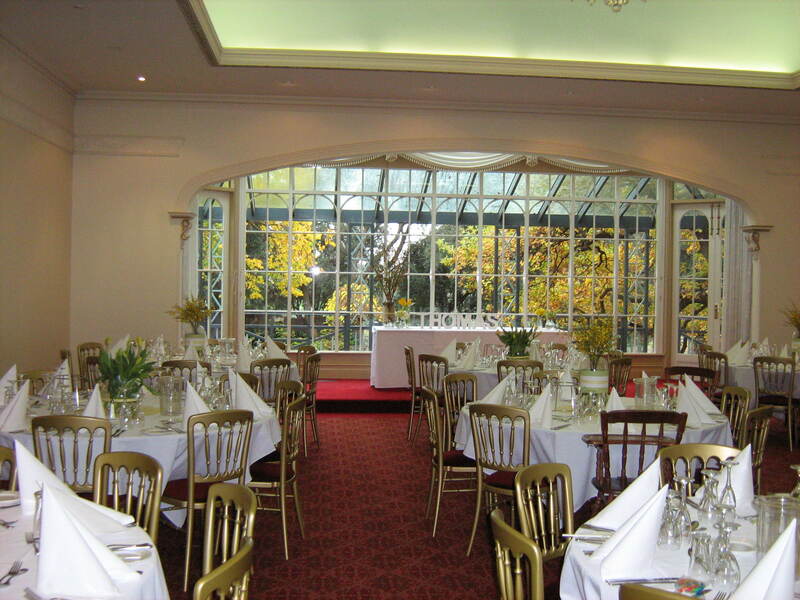 The 4 1/2 acres of English garden are also available for you and your guests to enjoy. 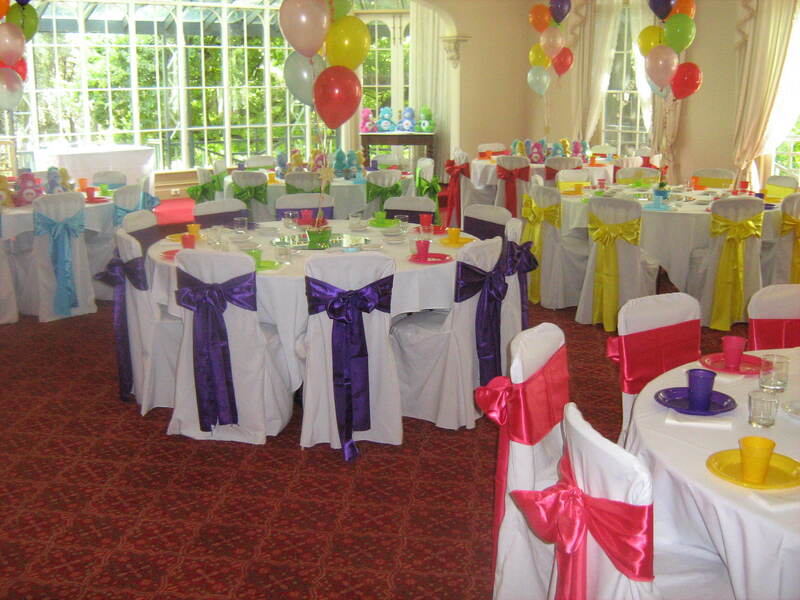 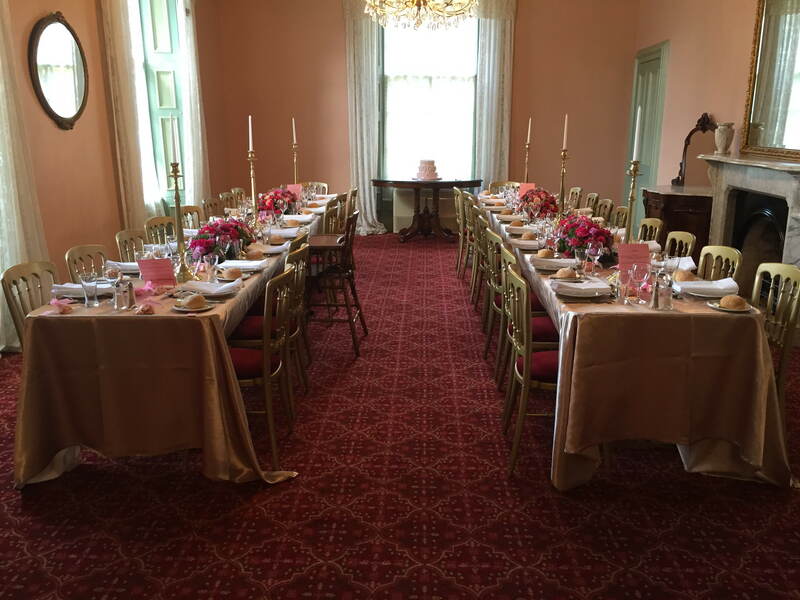 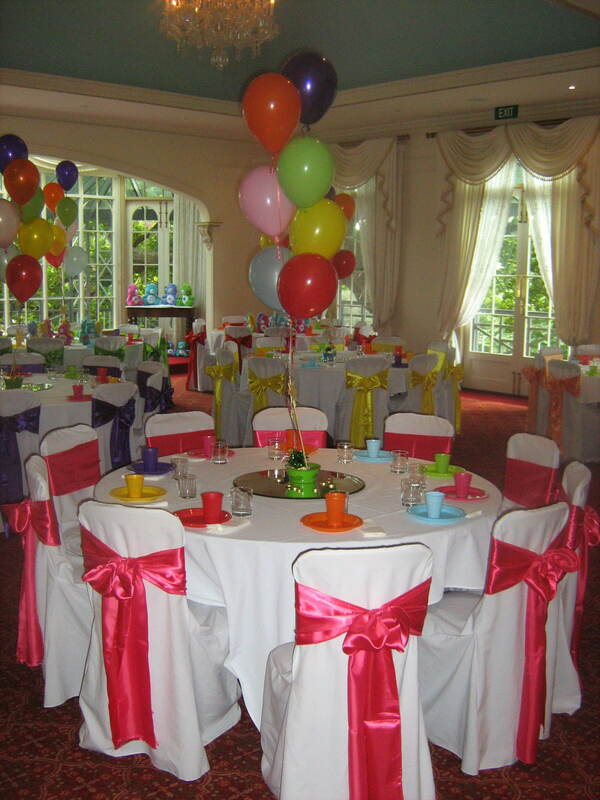 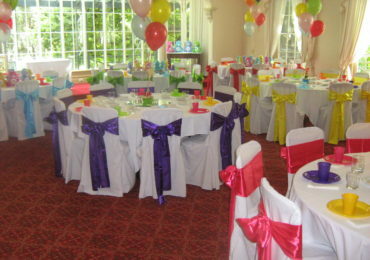 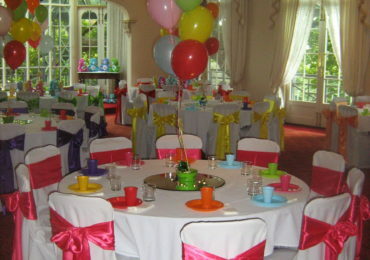 Overnewton Castle can accommodate a maximum capacity of 150 people sat down at our christening reception venues. 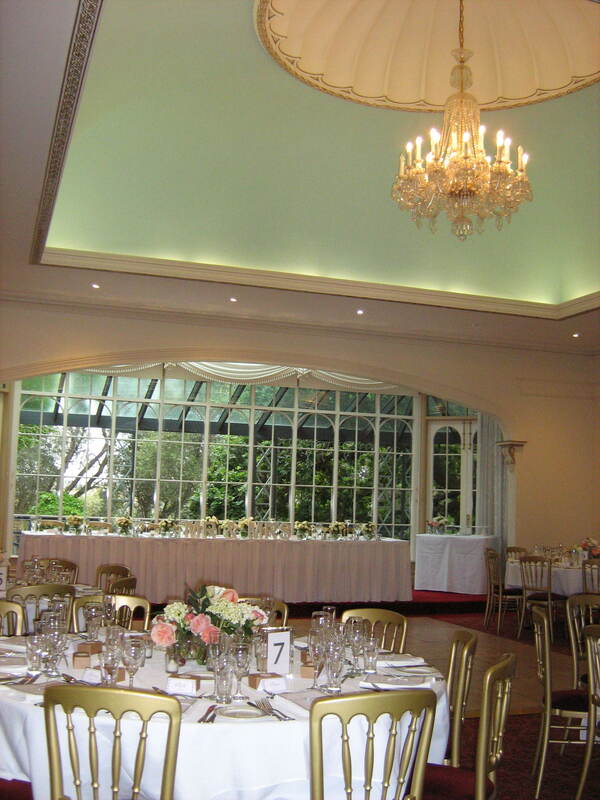 With beautiful English gardens and architecturally striking buildings, the opportunities for quality photographs are abundant. 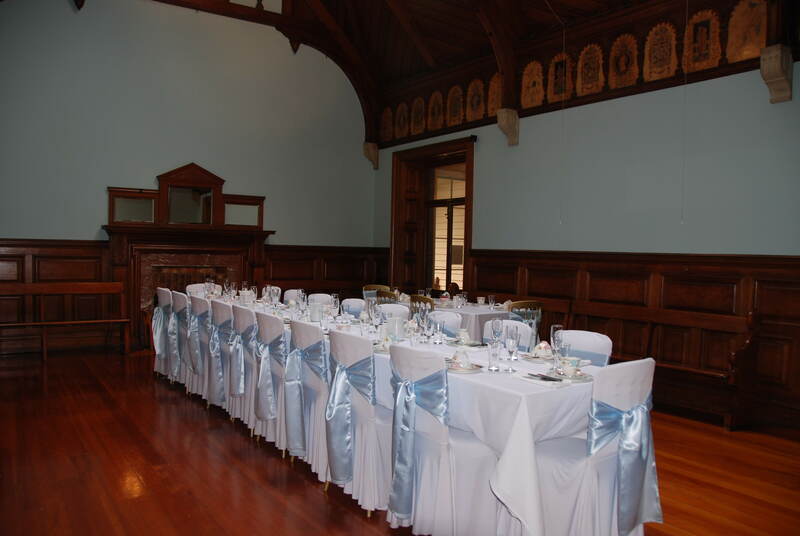 Avoid disappointment by booking one of the most in-demand baptism venues in Melbourne early. 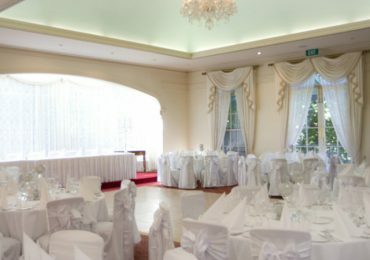 Get in touch with Overnewton Castle either by calling (03) 9331 6367 or contacting us online.